During Maserati’s 100-plus year history, the brand has undergone shifts, but it has never wavered from the pure ideals of Italian style and heritage. Maserati of The Main Line was the original stand-alone Maserati dealership in Pennsylvania and remains the sole stand-alone dealership in the Philadelphia area. 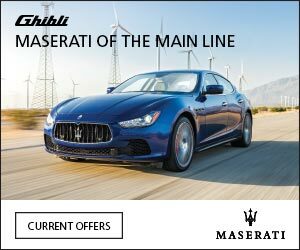 Our product specialists will help you select your perfect new or pre-owned luxury car, and our brand-certified technicians will ensure your Maserati stays on the road for years to come. 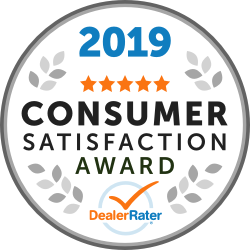 "Most Pleasant car buying experience"
Pleasant car buying experience Very knowledgeable and Professional and able to answer any questions about the vehicle. I purchased a car out of state and they actually came to pick me up so I could drive my new car back what an experience. "I wouldn’t go anywhere else!" Easily one of the best and most efficient dealership experiences I've ever had. Robert was great ,extremely accommodating and friendly - made the whole buying process a breeze. I would deal with him again in a heartbeat. Very professional and pleasant experience. By the way, I'm loving the car! "Purchase of a 2015 Maserati over the Internet"
Bob handled the whole process in a very professional manner. This was the first time I purchased a car without physically seeing it and driving it. Bob was thorough and patient through the entire process from negotiating the price, financing, and shipping the car to So Cal. Bob sent many pictures and videos and walked me through all the paperwork. Bob made it seamless and a great experience. It would be a no brainer to work with Bob and Maserati of the Main Line for a future purchase. We had another amazing experience at Maserati of the Mainline. Tim Headley was incredible to work with, responsive and thorough. He took the time to listen to our request and then worked up several potential solutions for us. The entire experience was painless and took less than 1.5 hours—a testament to Tim’s personal organization and client focus. Kelsey in finance was also a pleasure wot work with. She explained all of the paperwork, offered (did not push) available prtection packages and made us feel at complete ease. Maserati of the Main Line sets the standard for straight forward and fair purchasing. This is our second time with Tim, and we’ll look to him in the future. Give Tim a call—you won’t be disappointed! I’ve been purchasing and leasing vehicles for some time now and Robert Argeros has made it one the most pleasant,seamless and hassle free experiences I’ve encountered . I would recommend him and Maserati of the main line to all . 6 stars from me . 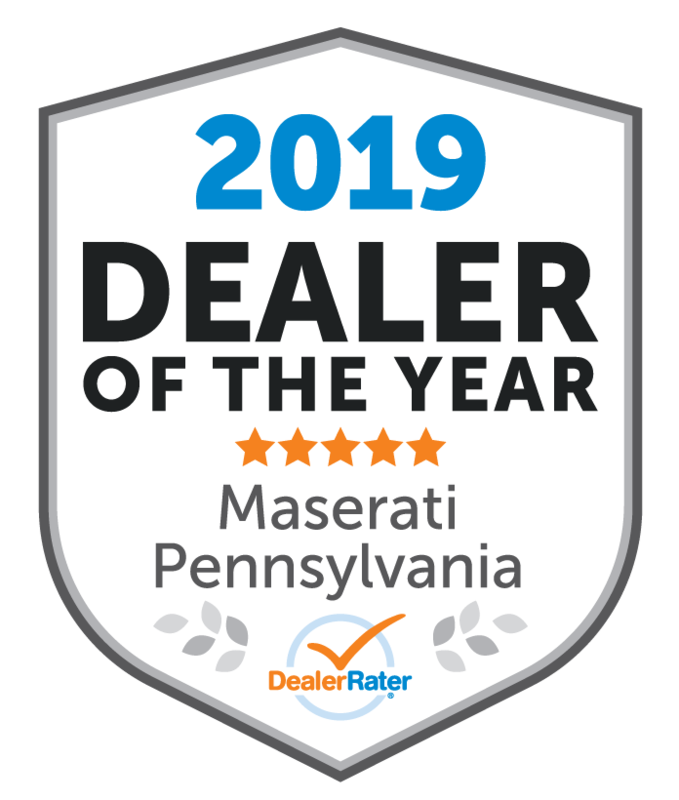 "Great Experience at Maserati of the Main Line"
I highly recommend this dealership. It was hassle-free experience from start to finish. They treat you with respect and no push at all. Bobby Argeros was our sales and worked so hard to nail the price into our range. He also took care of everything smoothly without me being present in the dealership. I am not from the area and we closed the deal through text messages plus just one call! He took care of everything and I just did a relaxing road trip to Philly and picked it up. Now I’m enjoying my GranCabrio very much. Thank you for a great experience.